Free 7-Day Storage Hold! Reserve Now! Living and working just outside the Atlanta beltway gives Mableton residents the best combination of big-city amenities and small-town charm. 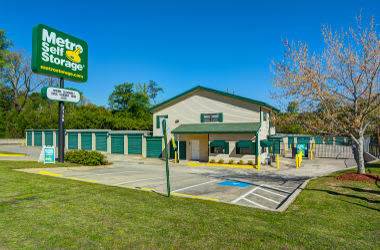 When you need extra space for your belongings, think of Metro Self Storage. We help make modern life manageable by offering a personalized approach to meet every aspect of your storage needs. 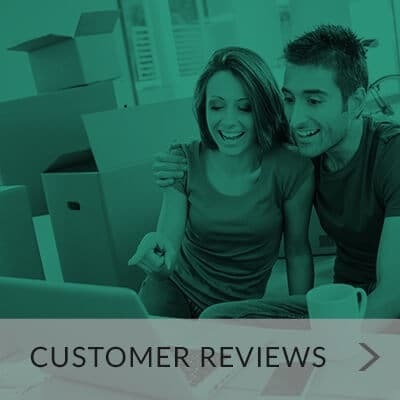 We strive to provide you with the best storage experience by offering a clean, well-lit facility and a friendly, professional Property Manager who is here for you every day of the week. Convenient services include online bill payment, easy online reservations, and a tenant insurance program. So whether you are looking to reclaim your garage, or are moving to a new home, Metro Self Storage in Mableton is your one-stop self storage solution. Whether you are moving to Mableton from Vinings, Buckhead, Downtown Atlanta, or from another state, our large storage units can accommodate the contents of your entire household until you find the perfect home. All of our storage units are ground level so that you can move in without the hassle of an elevator or stairs. We make storage simple and convenient. 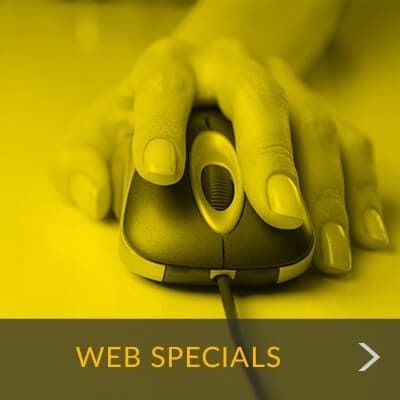 Extended access hours are ideally suited for busy people, and you can be confident whether you are visiting us online, or in person, our storage team will strive to exceed your storage expectations. If moving supplies are on your list, then check out our retail storage office. It has everything you need such as bubble wrap, boxes, tape, and locks to safely pack and secure your belongings for short- or long-term storage. Our flexible month-to-month leasing terms give you a convenient second home for your valued items for as much or as little time as you need. We invite you to reserve your unit online or contact us today to find out how you can move in with Metro. A member of our on-site storage team will be happy to show you around our Mableton storage facility.